Hi everyone, this week we’re concluding our cliff notes look at the first British Invasion. And in June our musical theme will be the American Response to that First British Invasion! And as it has been super, super busy in Library Land this week this will be a cliff notes posting – as I’ve just run out of week! 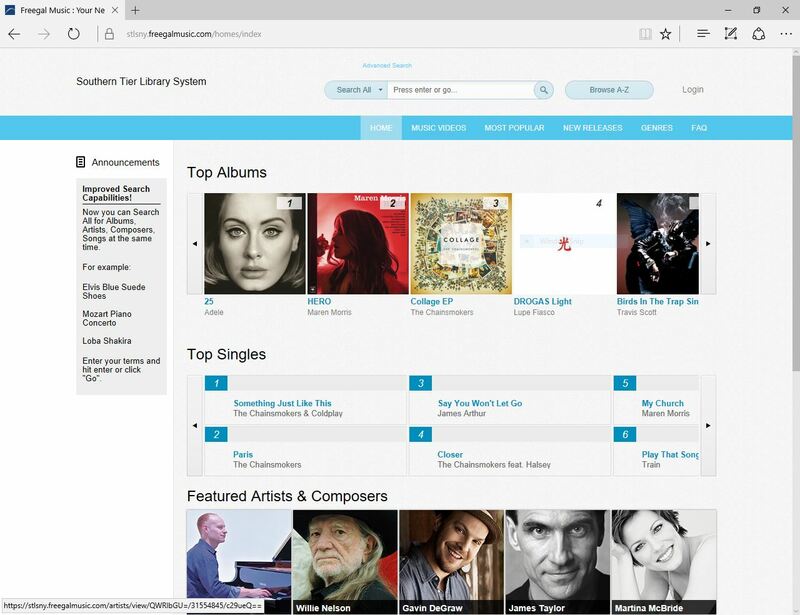 But we’ll hit the high notes and you’ll be able to stream or request some great music with new CDs of the artists of the week to be available shortly. 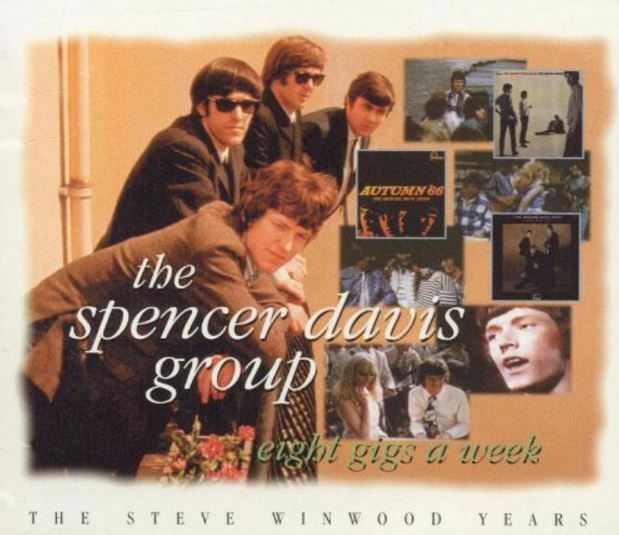 The Spencer Davis Group was a blue eyed soul group consisted of Steve Winwood in his pre-Traffic, Blind Faith and solo artist days, on keyboard and vocals, his brother Muff Winwood on bass, drummer Peter York and guitarist Spencer Davis. The band played organ-centric rock and their best known songs include: Keep On Running, I’m A Man and Gimme Some Lovin’. 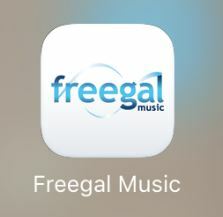 The Freegal Music Catalog features many albums by The Spencer Davis group. However, most of them do not feature Steve Winwood on vocals. 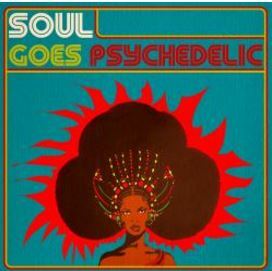 I did manage to find a radio version of I’m A Man that features Steve Winwood on vocals – on a collection titled Soul Goes Psychedelic. The collection also features music by The Brothers Johnson, Santana, Blues Image, The Soul Survivors and Ike & Tina Turner. 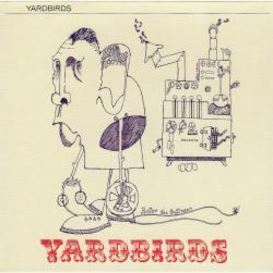 The Yardbirds: The Yardbirds are best known for three of the great rock guitarists that played in the band in the sixties: Eric Claption, Jeff Beck & Jimmy Page. 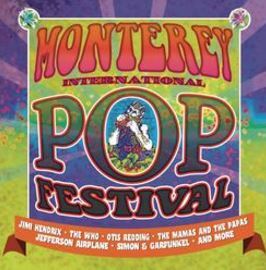 The group played a mix of traditional rock and R&B; and the original band consisted of Keith Relf on vocals and harmonica, Chris Deja and Anthony Topham on guitars, Paul Samwell-Smith on bass and Jim McCartey on drums. Eric Clapton replaced Topham in 1963 and he was in turn replaced by Jeff Beck in 1965. Jimmy Page joined the band in 1966. 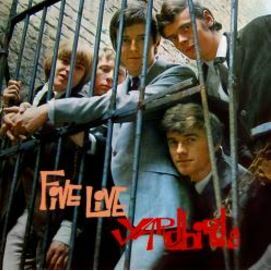 The group disbanded in 1968 and Page formed a new group, original called the New Yardbirds, which shortly after forming changed their name to Led Zeppelin. 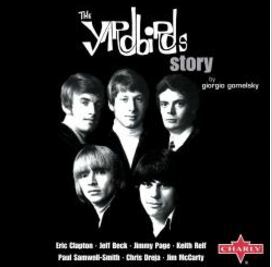 The Yardbirds Story: This 89 song collection features every recording The Yardbirds made from 1963 – 1966. The set includes A Certain Girl, Heart Full of Soul, Shapes of Things, Five Long Years and more. 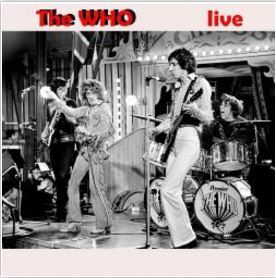 The Who formed in London in the early sixties and consisted of Roger Daltrey on vocals, Pete Townshend on guitar, John Entwistle on bass and Keith Moon on drums. The band had, to say the least, a very energetic and flamboyant stage presence. And for the purposes of this posting we’re only talking about their sixties music – I feel I should point that out in case you’re not familiar with their work –and also as they put out some great albums in the seventies. 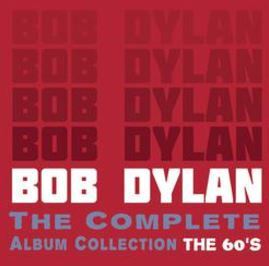 This collection features all of the 51 songs recorded by the band while Steve Winwood was with them! So you get the hits, including Keep On Running, I’m A Man & Gimme Some Lovin’ and many more songs. 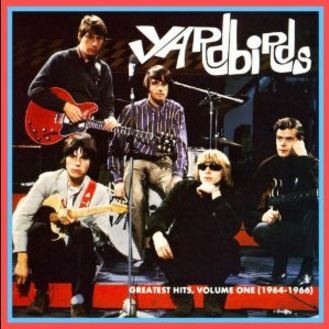 Also coming soon is The Yardbirds Story on CD – this the same 89 song set mentioned in the streaming section – this time in a four compact disc set.